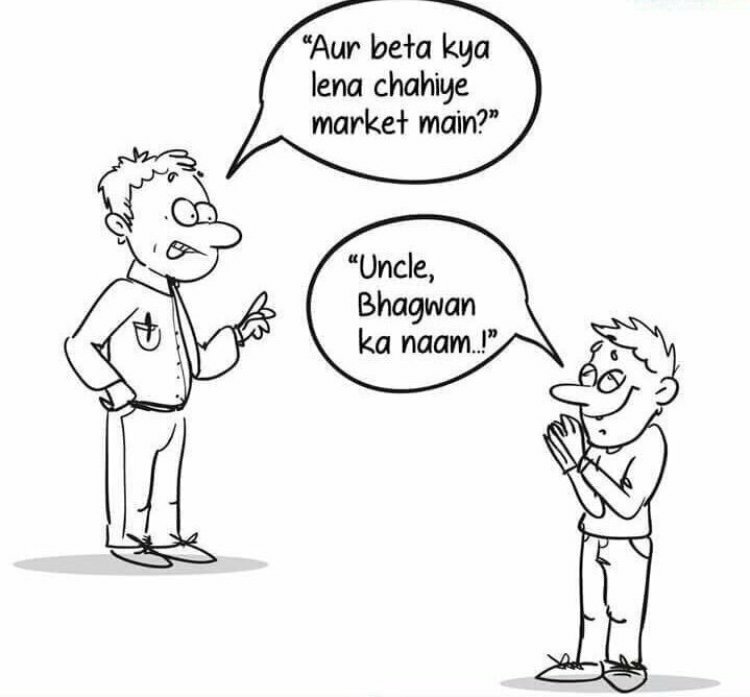 My reply to everyone asking me "Kya Lena Chahiye" after this brutal market fall. Significant panic witnessed in our markets due to IL&FS issue which lead to very sharp corrections in some of our stocks we hold in our portfolio. This was largely expected and we were more than 40% invested in liquid bees. Deployed all the cash today to bring down the cost of some of our holdings and also added a new name which I feel could be a potential turn around candidate as the sector itself is at the cusp of turnaround.